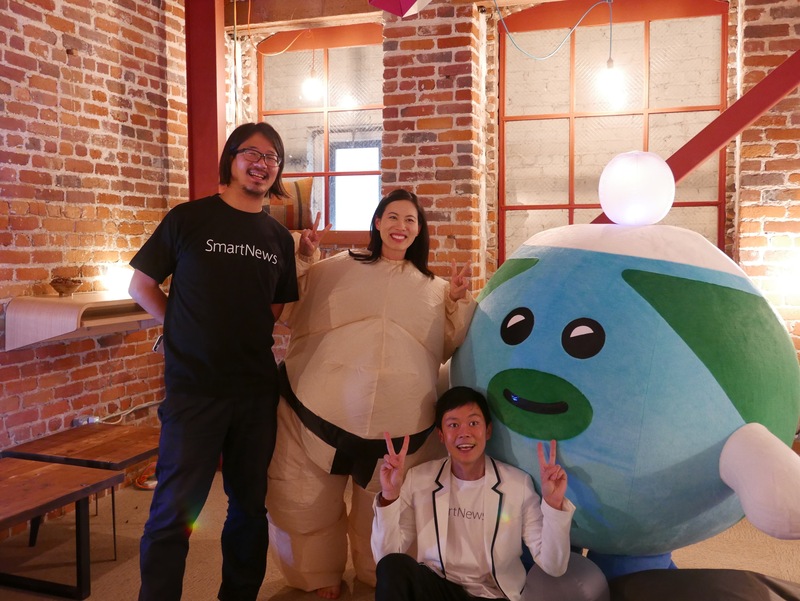 SmartNews San Francisco – Grand Opening! 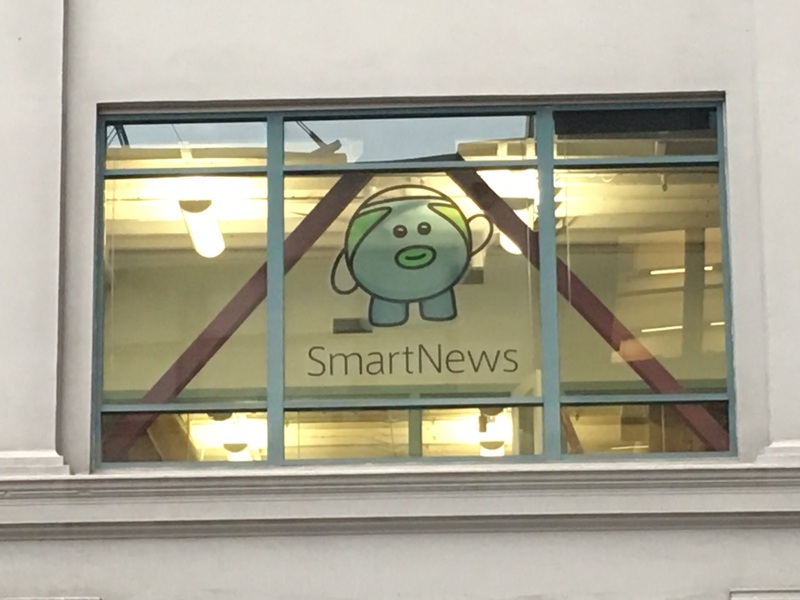 | SmartNews, Inc.
SmartNews San Francisco – Grand Opening! The next time you walk down 2nd Street in San Francisco, look up! You might see a familiar face waving at you. 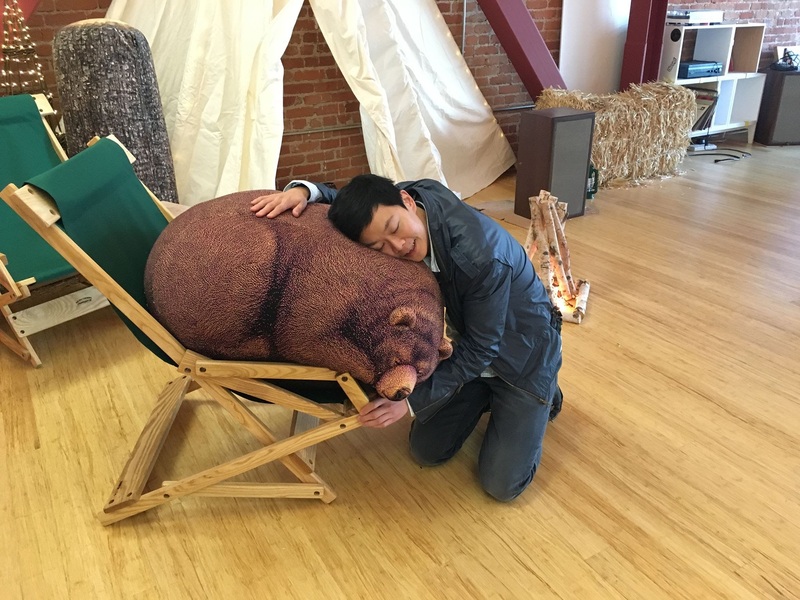 Recently, we celebrated the grand opening of our new San Francisco office. More than 150 people attended—and what a night it was! 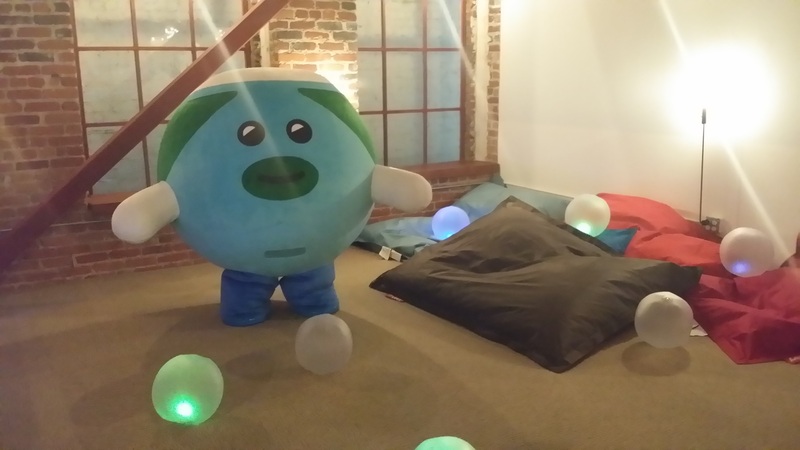 It was a typical barnyard dance party, with amazing rustic food, build-your-own-terrariums (Fractal Flora), local sake (Sequoia Sake), lightsaber battles and an epic sumo match with Chikyukun, our mascot! 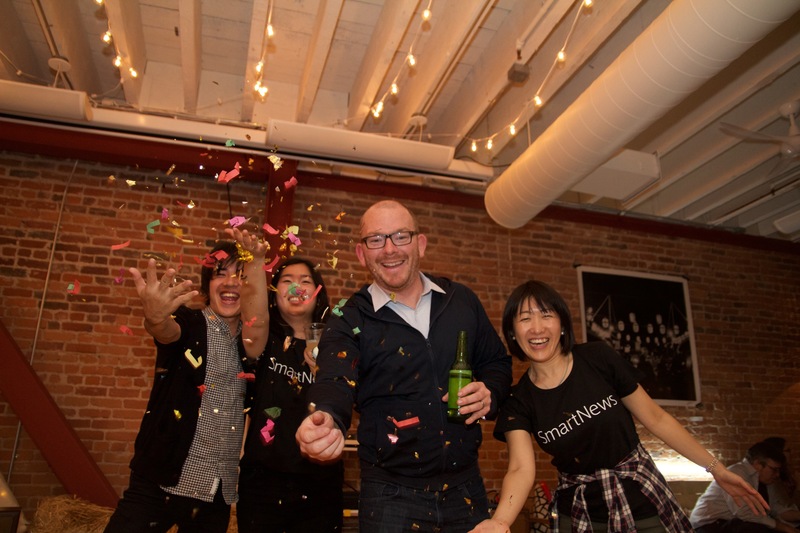 Check out photos of our opening night party and new office HERE. 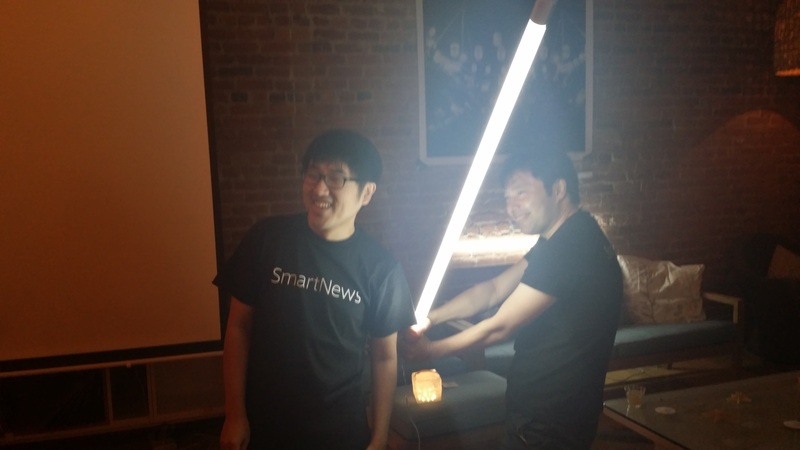 We also celebrated the first anniversary of our US product. Within the first three months of our launch, we had over 1 million monthly active users and started trending as the #1 news app. Within the first year, over 120+ major publications have partnered with us and we won a Top 50 Startup award.